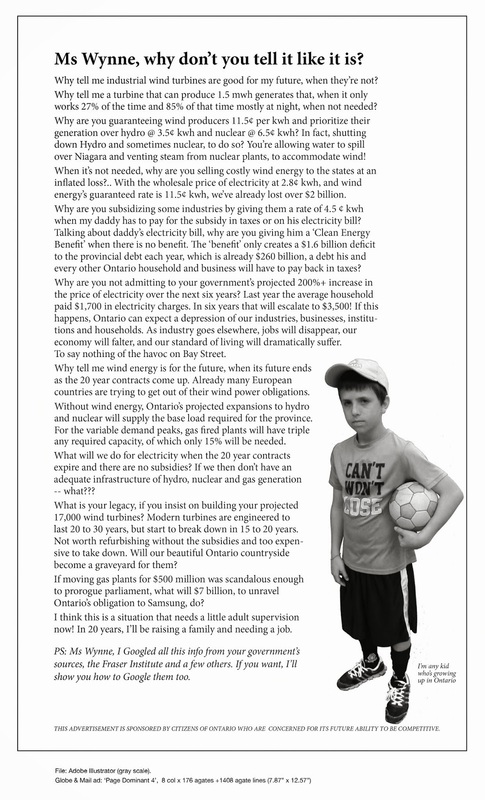 Nation Under Siege | Mothers Against Wind Turbines Inc.
ST. ISIDORE — André Castonguay’s dairy farm lies between Casselman and St. Isidore in The Nation Township, a few minutes north of Highway 417, where his family has farmed for four generations. A tour of the area, going within 15-minute drives (or less) in different directions from his farm, reveals what appears to be disregard for the rich soil and long-established agricultural community there. The land is flat, very fertile, and lies lush between tributaries of the South Nation River, and it is well drained and dotted with farms and barns. It is also covered with unpleasant land uses, most of which surround Castonguay’s 200-cow operation and large farm…..